First Landmark Baptist Church - Ministries - I am New! We are so glad that you are planning a visit! Our address is 206 SE 28th Street, Bentonville, AR 72712. We are at SE "C" and SE 28th Street, across from Phillips Park and ABC Happy Kids. When you arrive, visit our Welcome Center for directions, to sign in your child(ren) with KidCheck, or for more information. If you have a child(ren), you may preregister at KidCheck. We look forward to meeting you and encouraging you! 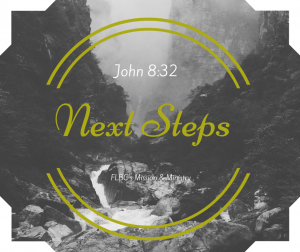 Next Steps is an entry level class covering what it means to take the next steps in our walk with Christ. 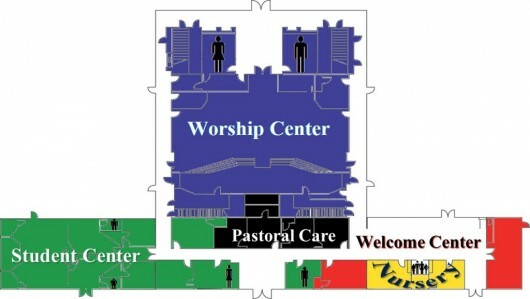 We meet in the south hall between the Welcome Center and Youth Center. 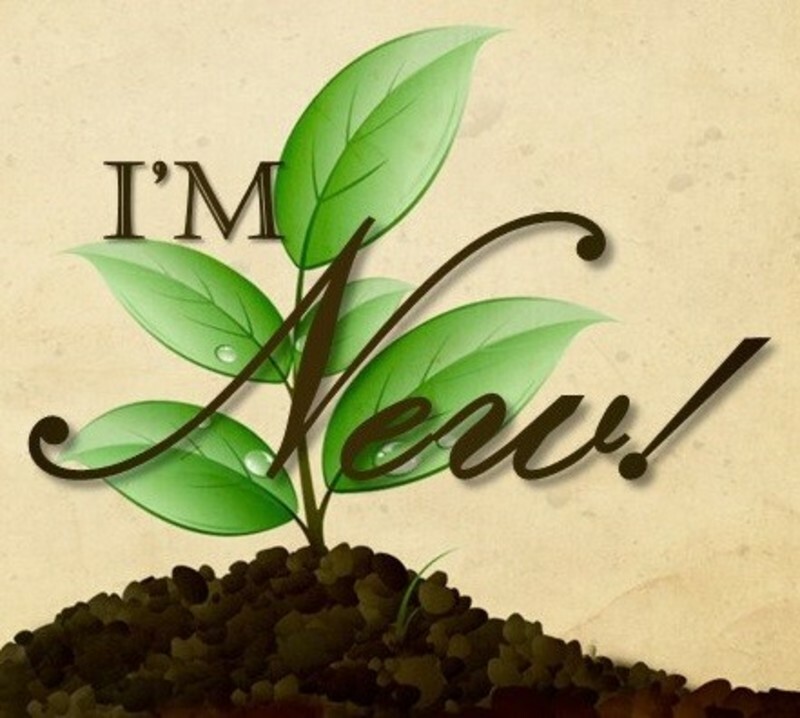 If you have questions or want more info, visit our Welcome Center on Sunday or contact Pastor Terry at terry@flmbc-bentonville.org or 479-273-3693.